cdcindonesia.com - Good morning job seekers all, here is the job vacancy information coming from one of the companies engaged in the field of Islamic banking, namely:PT Bank BRISyariah Tbk - BRIS (hereinafter referred to as "BRISyariah") is a well-established public-listed company in Indonesia, based in Jakarta and engaged in sharia banking industry. BRISyariah offers a wide range of general banking products and operating on the principles of Islamic banking. PT Bank BRISyariah Tbk is a member of state-owned lender PT Bank Rakyat Indonesia (Persero) Tbk (BRI Group). On 9 May 2018, BRISyariah is listed on the Indonesia Stock Exchange (IDX) and its shares are traded under reference code BRIS. At present, PT Bank Rakyat Indonesia (Persero) Tbk holds 73% shares in BRISyariah. Other 27% remaining shares in BRISyariah was owned by by Yayasan Kesejahteraan Pekerja BRI (9.965%) and Public (17.035%). 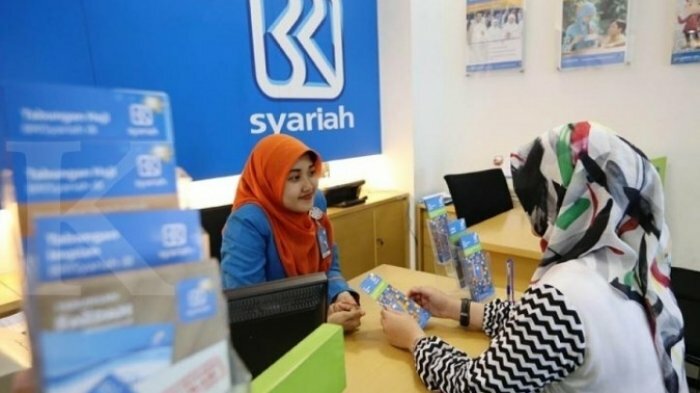 As of December 2017, BRISyariah has 54 branch offices, 207 sub-branch offices, 11 cash offices, 28 cash office service offices, 1,044 sharia service offices and 554 ATMs spread in all parts of Indonesia. BRISyariah's head office is located at Jl Abdul Muis No 2-4 Jakarta Pusat 10160. Maximum age of 25 years old for bachelor degree graduates and 28 years old for master degree graduates. Minimum bachelor degree (S1) and have completed the study, by attaching a degree certifications or temporary degree verification statements (SKL). Strong academic results with minimum GPA of 3.00 for bachelor degree graduates or 3.20 ( for master degree graduates (on a 4.00 grade scale). Closing date 20 July 2018.All application will kept strictly confidential and only short-listed candidates will be contacted.